How Does VantageScore Rate Your Credit Score? Are There Other Credit Scores Than FICO Scores? Your payment history: Payment history is the most important scoring factor for the VantageScore model. Your score is docked for late payments. With VantageScore, certain types of late payments carry a more severe penalty. For instance, you are docked more points for late mortgage payments under the VantageScore model. Age and type of credit: VantageScore places a high importance on the ages and types of credit accounts listed in your credit reports. According to VantageScore, it is a good idea to maintain a mix of credit card, mortgage, auto and other types of debt over time to improve your score. Percentage of credit used: VantageScore also considers your credit utilization. For example, you are rewarded with a higher score by keeping credit card balances at under 30 percent of the limits. Your balances: You could be penalized for having multiple debts with high balances under the VantageScore model. This is especially true if your balances are past due and close to being sent to collections. Recent inquiries: Your score could be docked for recent hard inquiries. VantageScore will dock your score multiple times for credit inquiries made within a short period of time. 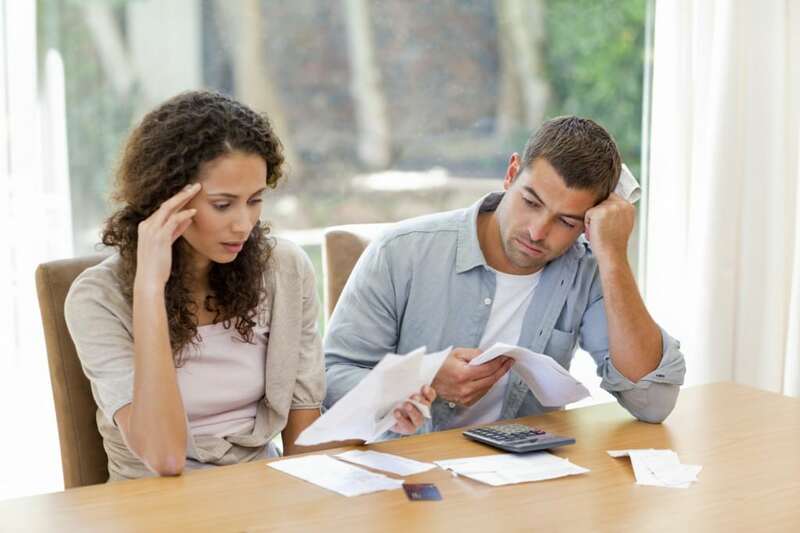 Multiple inquiries could make you look desperate to creditors. However, the impact is likely to be minimal. How Are VantageScore And FICO Score Different? There are also several differences between FICO scores and your VantageScore. FICO and VantageScore use different methods for gathering consumer data. VantageScore also ignores collection accounts that have been paid. In addition, VantageScore also has a different method for reporting hard inquiries. Future blogs will discuss how FICO and VantageScore are different. For regular updates on personal finance, student loan and bankruptcy topics, follow the Kansas City bankruptcy lawyers at The Sader Law Firm on Facebook and Twitter. ← Will Congress Eliminate Student Loan Forgiveness?